The Lives of the Philosophers, a series published by Cambridge University Press, shows why biography is important and what it can tell us about the work of its various subjects. Sensitively charting the interplay between an author’s life and text, each book implicitly challenges those thinkers who view biographies as secondary or even irrelevant to the study of intellectual treatises. Such disparagement would have amazed the ancients, who thought that interplay between doctrine and action was exactly the point. Plato, the fount of the Western tradition, filtered his views through the life story of Socrates – the man’s historical situation and his fate. Diogenes Laertius would compose his Lives and Opinions of Eminent Philosophers, which records the views of dozens of illustrious Greek thinkers but also displays a consonance in the ways they expressed themselves through both action and thought. Modern philosophers bring biographical material to bear as well. Descartes opens his Discourse on Method with an account of his previous life. Kierkegaard’s views are inseparable from his personal story in early 19th-century Copenhagen. Of the prefaces Nietzsche wrote in 1886, all but one introduce autobiographical material, although he presents them as general reflections. Indeed, considering the supposed modesty and self-abnegation of philosophers, it is remarkable that Augustine, Hume, Rousseau, Mill, Nietzsche, Russell, Sartre, and even Quine all produced autobiographies. Each was written under different circumstances and with differing audiences in mind. Nonetheless, the quantity and quality is striking. Perhaps it is not simple curiosity which leads readers to examine the lives of philosophers; they may be responding to an invitation from the philosophers themselves. One might wonder for a start what kind of person would devote her life to an apparently useless endeavor, particularly when it has an inscrutable tendency to annoy others and to draw down the wrath of the law. Descartes and Spinoza risked imprisonment, torture, and the stake. Hume saw his every attempt at official educational employment foiled. Kant was ordered to cease publication on certain topics or to risk forfeiture of his post and pension. Nietzsche sacrificed everything he once valued – his career, his friends, his good name in society – to write books which apparently nobody wanted to read. Even Hegel was regarded with suspicion by the police as soon as he was dead; and many of his so-called “Left” followers would find that the mantle of the master, far from offering protection, signaled them to the authorities as someone to be surveilled. Significant values, values rarely made explicit in the work itself, must have been in play for figures to fight so hard and to sacrifice so much — and for others to respond in complementary alarm. It is when we read biography that we recognize that philosophy often involves stakes larger than those mentioned on the page. Finally, we must consider that the lives of philosophers often illuminate the work directly. 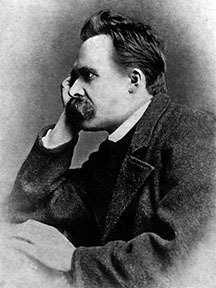 In a biography of the early Nietzsche (The Making of Friedrich Nietzsche) I noted that his determination to outgrow his circumstances forced him to explore such matters as the nature of the self and the extent to which it was open to unconscious influence. This was a practical matter for the mistrustful adolescent; he needed guidance in making decisions. Nonetheless, he approached the matter philosophically, and his early findings plant the seeds for the more sophisticated views he would elaborate in his books. Similarly the biographer and philosopher alike might consider Nietzsche’s use of the term Wissenschaft, an untranslatable word meaning both scholarship and science but with overtones in his own time of self-development through the pursuit of knowledge. Nietzsche’s fascination with this notion dates to his teenage years when he was torn between a vocation as scholar and one as artist. It became an even more painful topic in the university when — seemingly destined to become a classical philologist — he already questioned the modern dream of truth. Few words are so embedded in Nietzsche’s struggle with his own ambitions and the assumptions of his time. Whereas a traditional scholar’s eyes might glide over “Wissenschaft” as the comparatively innocuous word we use today, the biographer knows that this was always a charged term for the philosopher and one that demands particular attention when it appears. While the above issues may appear peculiar to Nietzsche, that is probably because we know so much about his life. Similar personal issues must underlie the tenacity of others – of Kant, for example, who produced his Critiques while laboring under a workload which would prostrate many. 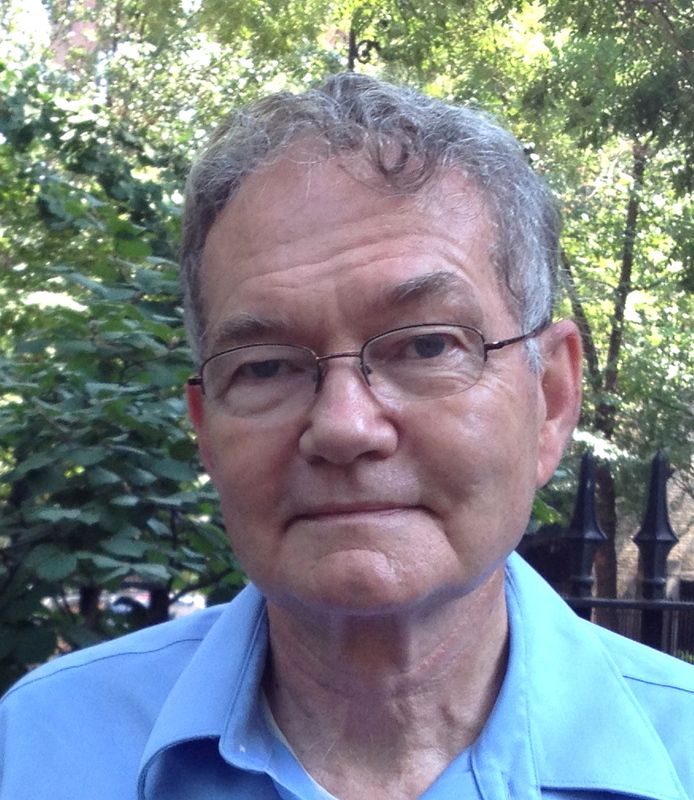 If Socrates, with his concerns about Athenian moral decline and response to his own death, presents one model for the philosopher at work, we might consider that others, often on a less dramatic scale, have followed an analogous course. The urge to erect the most abstract of philosophic systems begins within the individual life. In the Cambridge University Press series, philosophers and ordinary readers can explore the transition and admire the determination which made it triumph.